Aged wine isn’t for everyone. Many, perhaps most, won’t be better after two decades of cellaring. 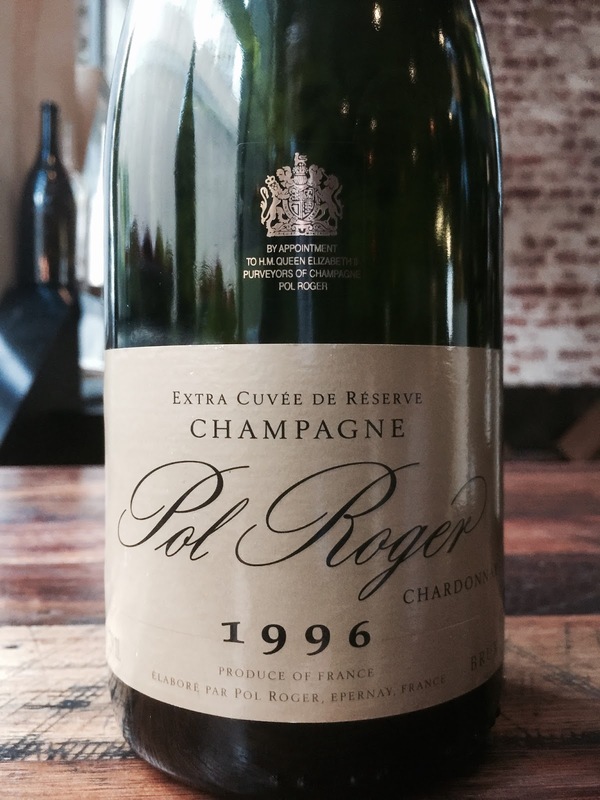 This Pol Roger Blanc de Blancs, however, is simply delicious drinking at 20 years of age. It has aromatics of lemon, toast and strawberry. The palate is dry, the mousse delicate but persistent, the finish long and the acidity crisp and racy. There are still plenty of primary lemon and yellow grapefruit characters. Yes.